Publisher Desc. 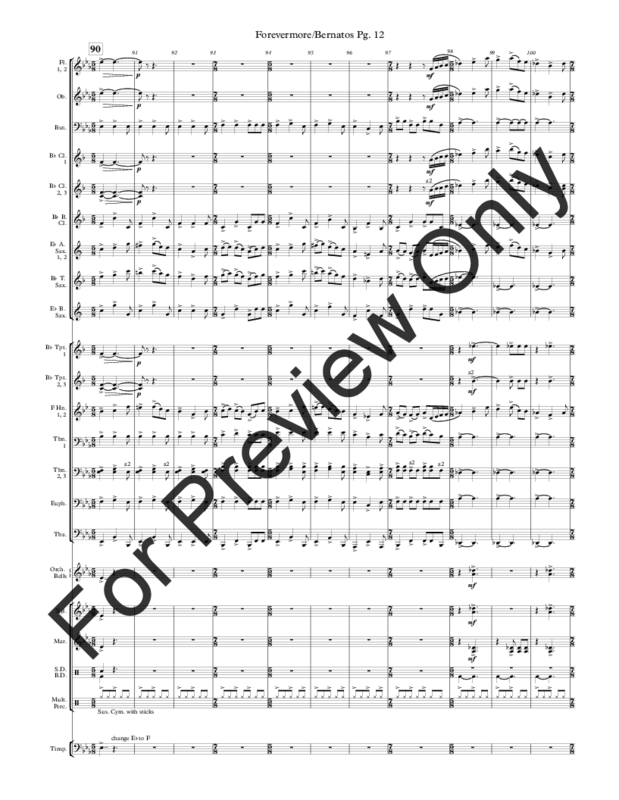 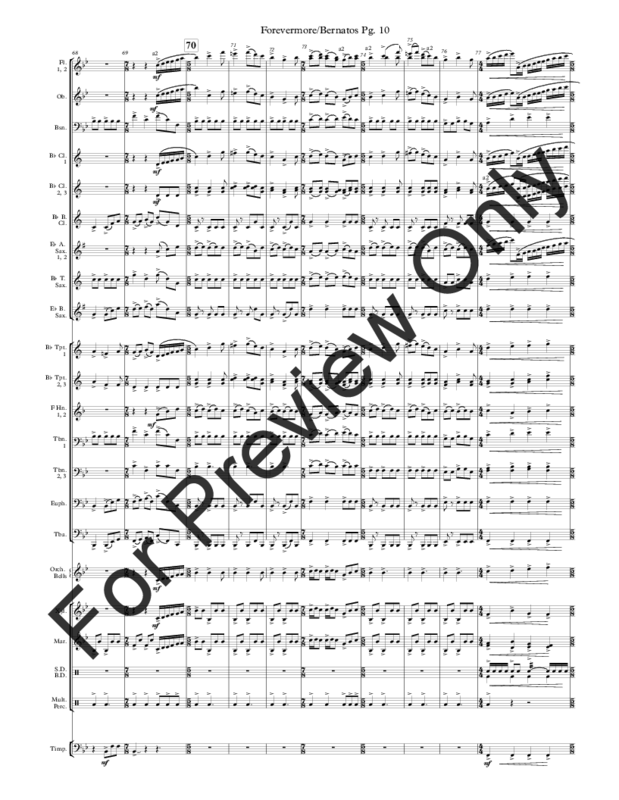 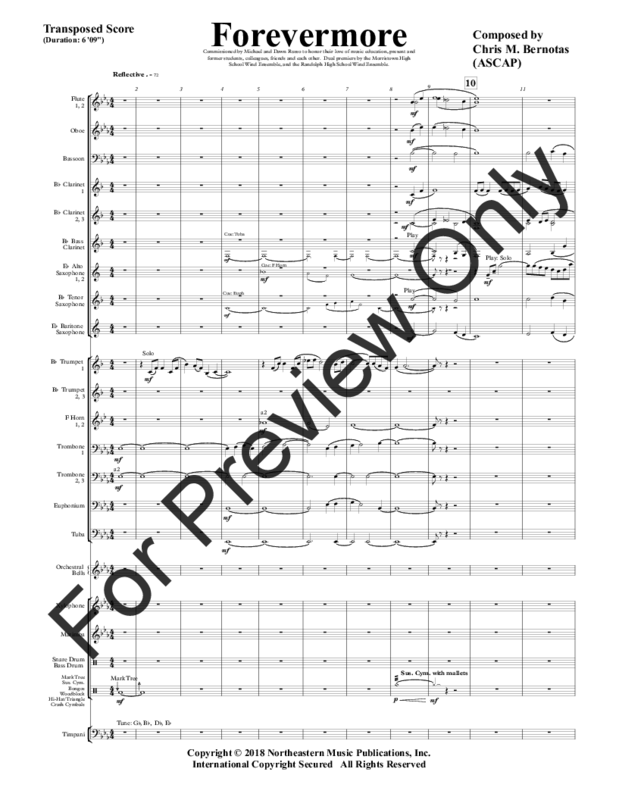 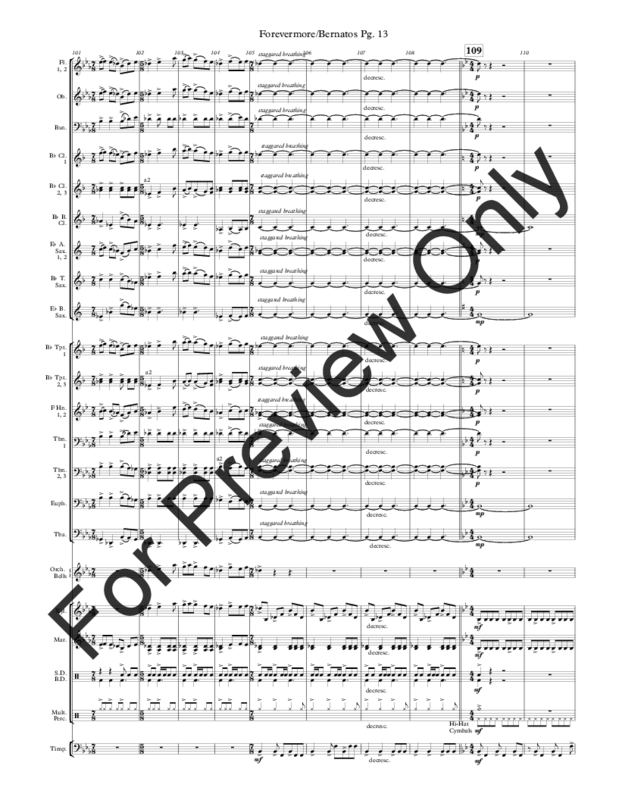 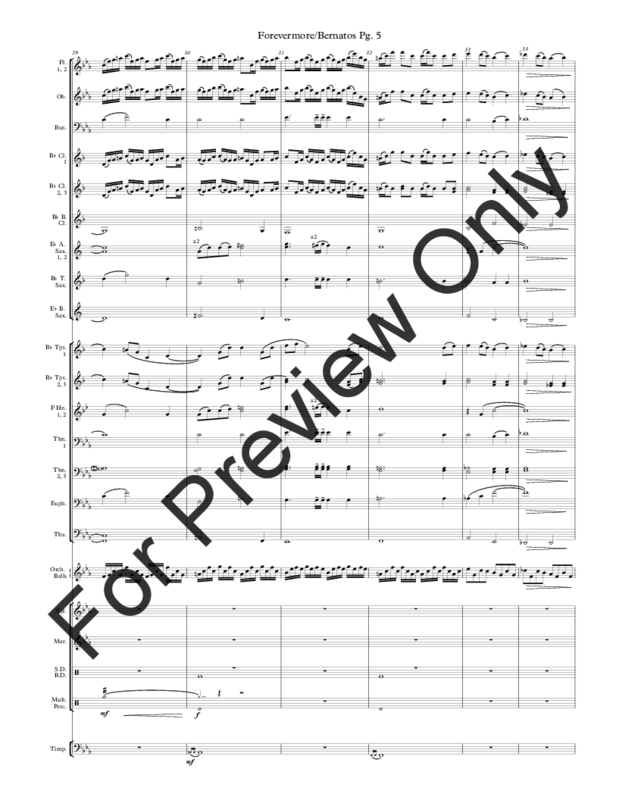 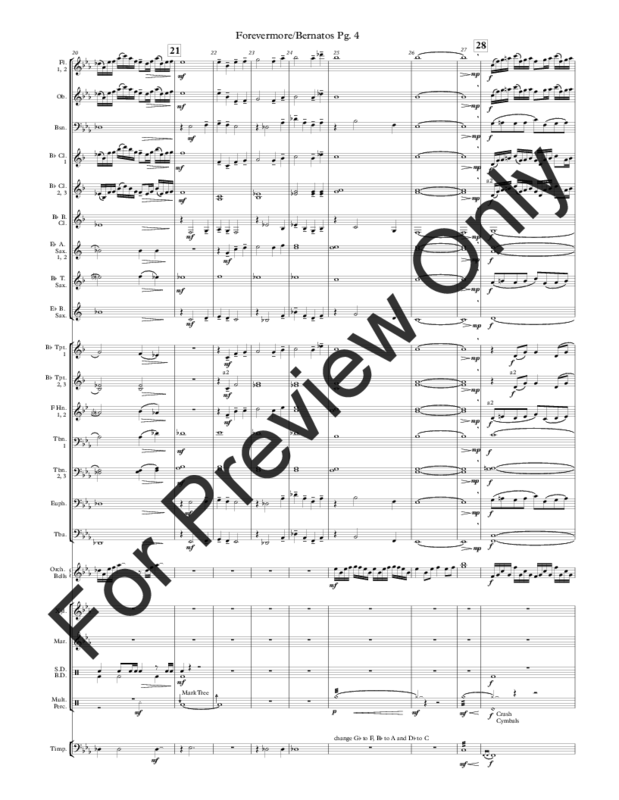 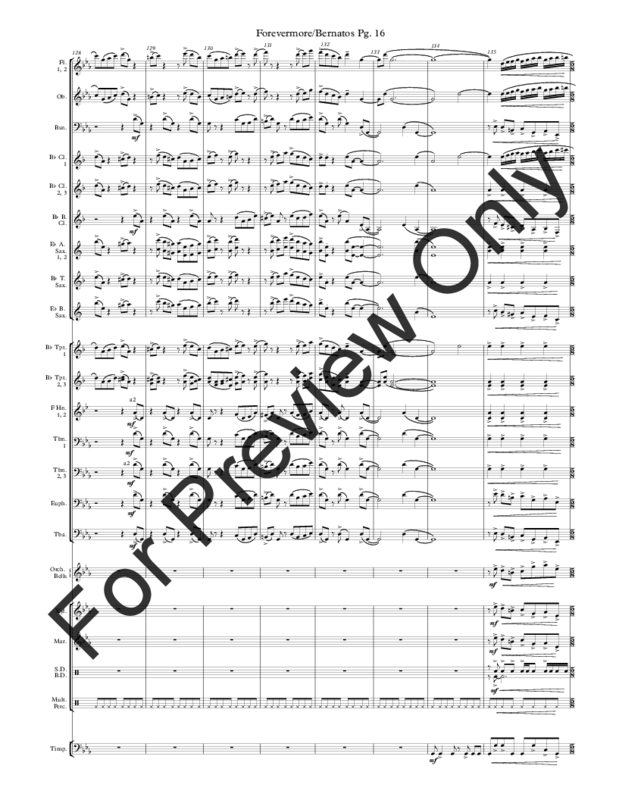 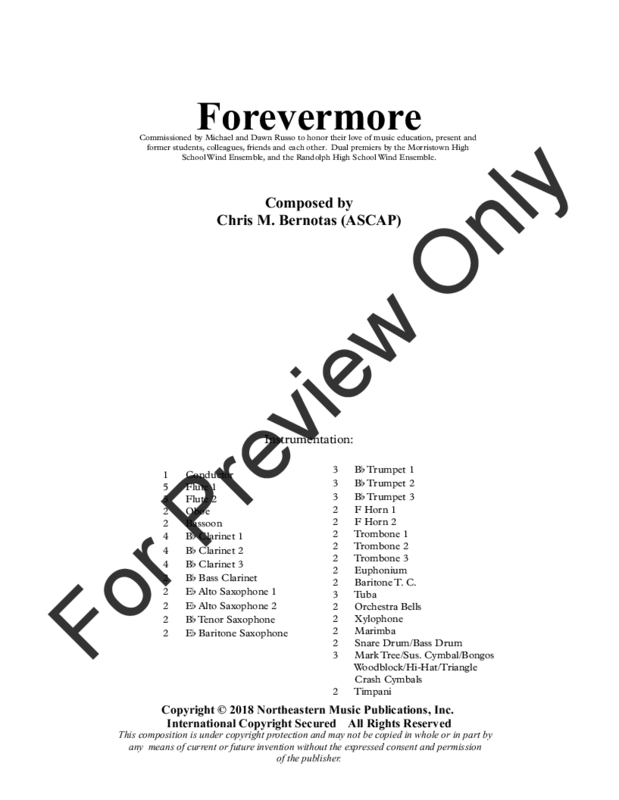 This is an exciting full composition that has everything you need for contest or just a good beautiful work to plan at concert. It has a beautiful slow section and followed by a faster multi-meter section that is exciting and has an exciting rhymthical ending. The 1st trumpet's highest note is G. It is a Grade 3 by range, but it is a complex composition and will for most, take time to play it accuarately and musically.